existing content constantly improved so please check its progress from time to time. add, please submit it Here. 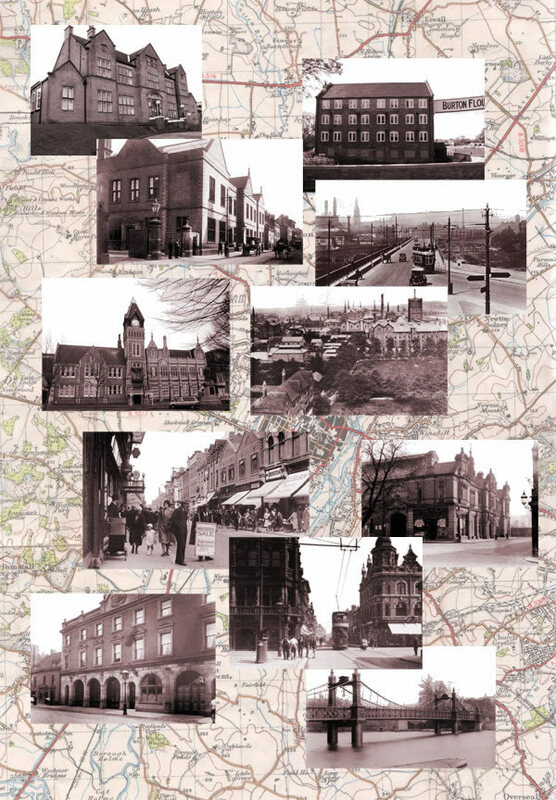 If YOU have any photos or material relating to Burton’s local history, please do not hesitate to contact me. and help to collaborate on new content.